Now one of the tallest buildings in Ireland, at the time of the rising it was only 4 stories high and was reduced to ruins by The Helga (British Warship) in 1916 as it made it’s way up the Liffey to bomb the GPO. Before that it was the centre for pre-planning of the uprising. 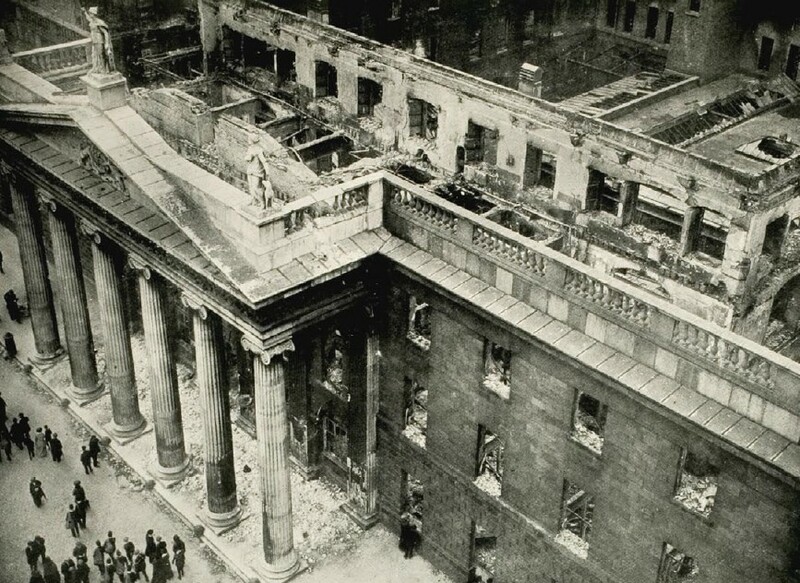 The administrative centre of British rule in Ireland until 1922 until it was handed over to the Provisional Government, led by Michael Collins. The rebels were planning to base themselves here during the uprising but their attempts failed. Now considered to be the biggest unoccupied jail in Europe it remains one of most famous locations of the 1916 uprising as many of the leaders were executed here as well as from previous rebellions; 798, 1803, 1848, and 1867. Number 16 on Moore Street was a simple home that was integral to the uprising as it was the final headquarters for the leaders prior to their surrender. James Connolly was said to have been lying on a stretcher in this location. In 2007 numbers 14-17 were declared a national monument as the rebels smashed their way through in escape attempts. In one of the few displays of violence outside of Dublin in the aftermath of the rising, the Kent family in Cork resisted arrest by British forces saying “We are soldiers of the Irish Republic, and there is no surrender”. A gun battle ensued resulting in the death of a British Constable and Richard Kent. Thomas Kent was later executed.